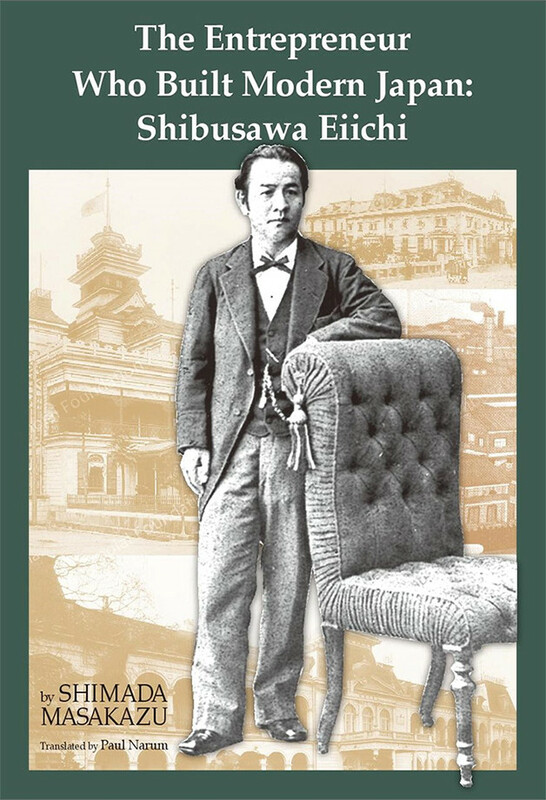 This fascinating biography of Eiichi Shibusawa (1840–1931), the pioneering entrepreneur who laid the roots of modern Japan, is an unprecedented study of his life and business. It traces Shibusawa’s childhood and youth in the turbulent years before the Meiji Restoration, when he witnessed the decay of Japan’s feudal society; the honing of his financial and business skills as a retainer in the Hitotsubashi clan; his lengthy visit to Europe for the Paris International Exposition, where he experienced at first hand the benefits of modernization; his service in the new Meiji government’s Ministry of Finance, when he was involved in the establishment of the First National Bank; his abandonment of politics and successful venture into the world of business; and his emergence as a powerful and revered business figure in Japan in the late nineteenth and early twentieth centuries. Through his involvement in the founding and management of a large number of companies, many of which have become household names today, he helped to build the solid foundations of modern corporate Japan. 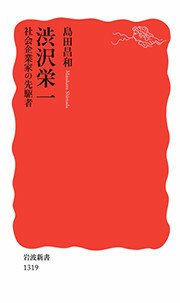 The book also examines Shibusawa’s active involvement in public and social enterprises for the betterment of society as a whole, and his foresighted and enlightened championing of such social causes as women’s education, the rights of the disabled, and workers’ rights, as well as his philosophizing in his later years about the role of religion in society. Although Shibusawa was a man of action rather than letters, an entrepreneur rather than a thinker, he recognized early on that Japan needed to change and applied his intellect to steer the nation in the right direction. In the stormy era in which he lived, his ideas did not always catch on. But in troubled times like the present, when the limits of capitalism are being seen around the world, his methods and insistence on the inseparability of economics and morals remain as relevant as ever. Masakazu Shimada, born in Tokyo in 1961, received an M.A. in economics from Waseda University and a Ph.D. in management from Meiji University. A visiting scholar at the University of Michigan in 1998, he is currently a professor of business administration at Bunkyo Gakuin University. He conducts historical research on Shibusawa Eiichi’s corporate and social activities.